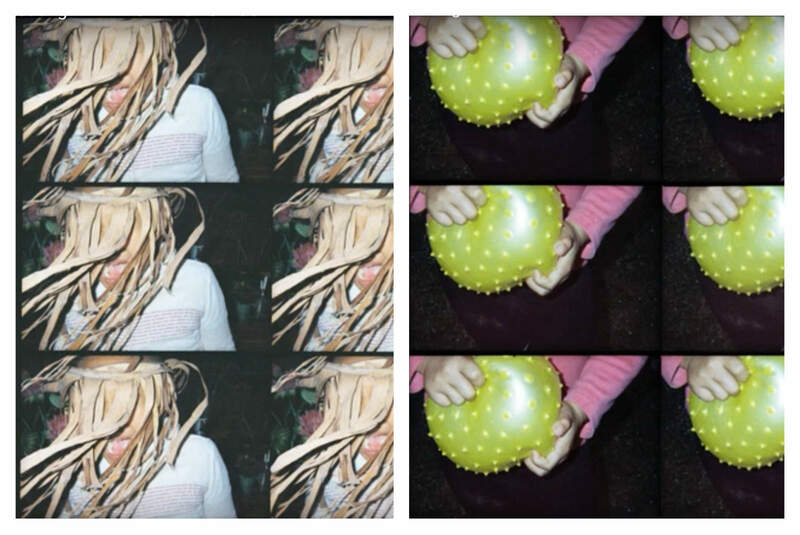 Maika Elan is the queen of experimental film photography, particularly the kind made with plastic cameras with cheap lenses. One day, I watched him as he was wearing his own clothes. It surprised me how very small he looked. He looked like a child trying to wear the clothes of adults. 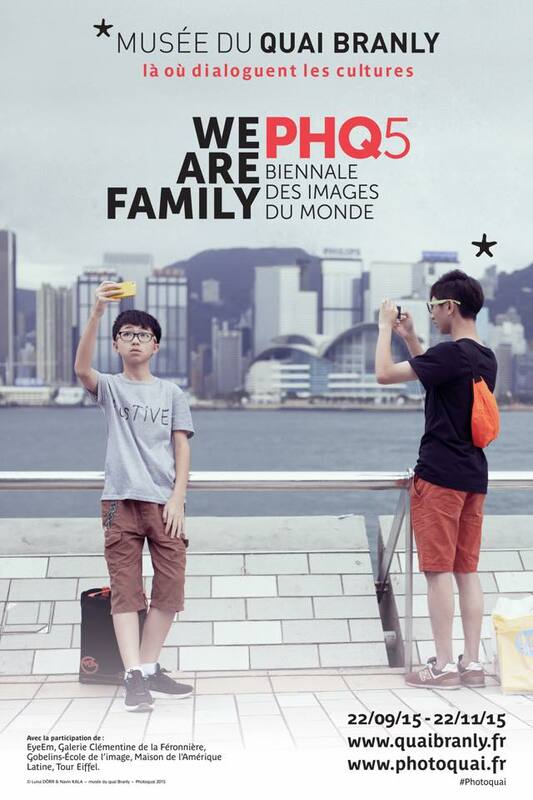 FAMILY is a group exhibition in Bangkok inspired by five photographers who have worked on the subject of the family. 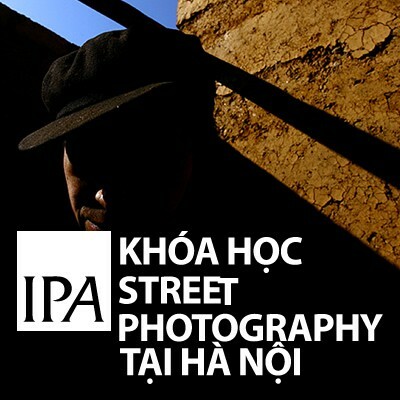 Invisible Photographer Asia (IPA) tổ chức khóa học nhiếp ảnh ngắn hạn cho các bạn yêu nhiếp ảnh từ trình độ sơ cấp đến trung cấp, những người yêu mến và mong muốn theo đuổi trường phái “nhiếp ảnh đường phố – street photography”. 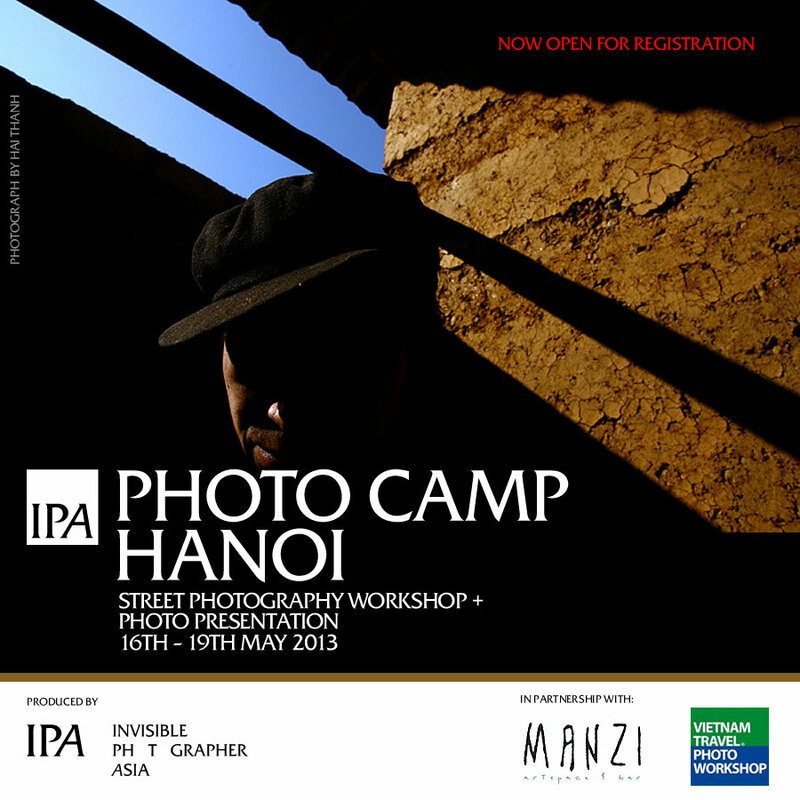 Invisible Ph t grapher Asia (IPA) presents IPA PHOTO CAMP HANOI, an exploration of personal photography in Hanoi Vietnam. The Pink Choice is a series of photos about the love of homosexual couples which focus on their living spaces and their affectionate touches. 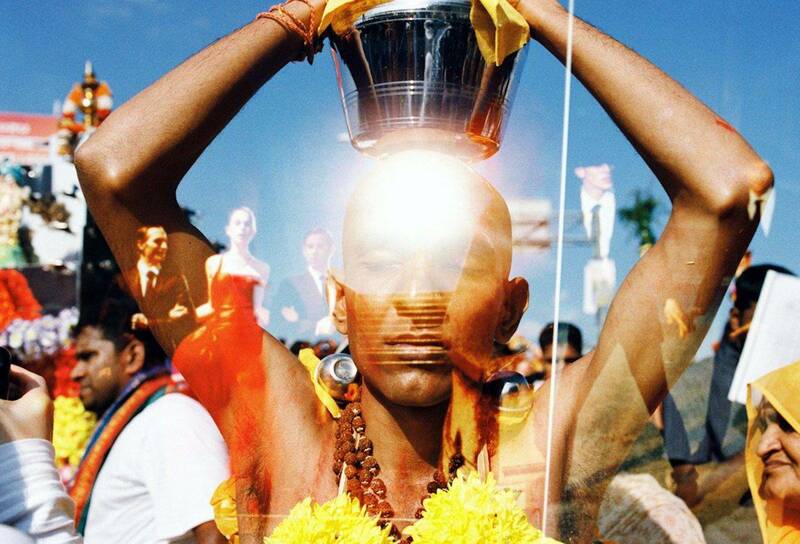 Thaipusam is known as a very enigmatic festival – mysterious and frenzied. 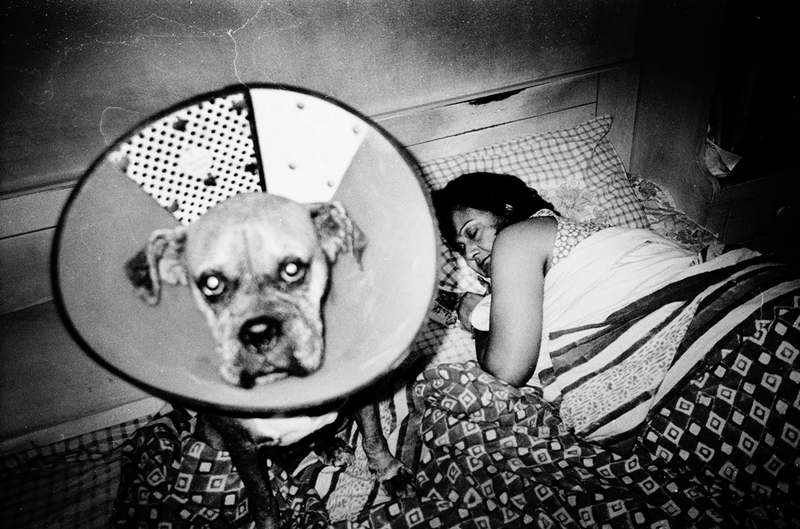 And from the few images I had seen, Thaipusam looked like a pilgrimage of a bygone era. 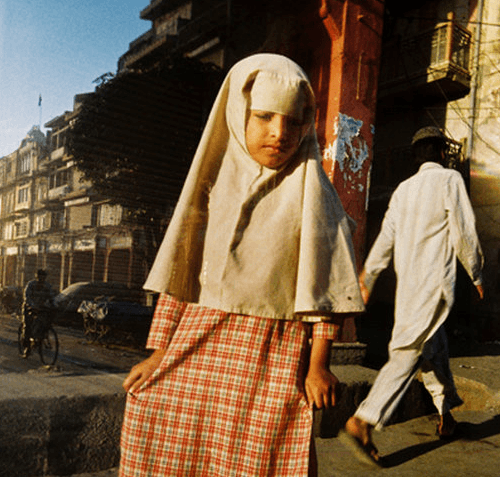 India has always been my dream land, and when I finally traveled there in March, I was really overwhelmed. 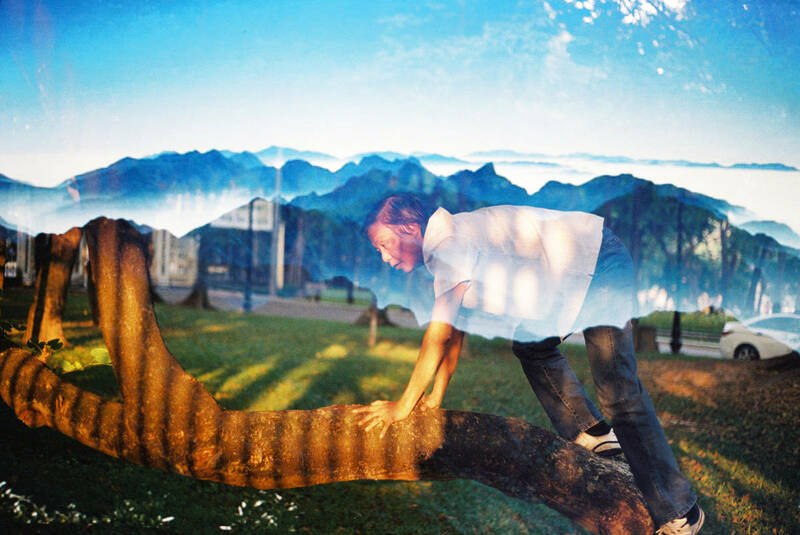 I had my little lomo camera with me, but I tried not to ‘take pictures’ or to capture ‘beautiful images’.